When the motor unit makes strange sounds or goes completely silent, it’s time for expert repair. We’ll step in quickly and identify the cause of the problem by performing a quick check and tests. Most often, the main gear, which is made from plastic, is either damaged or broken. Rely on us to replace it fast, no matter how old your motor unit is or what manufacturer it comes from. 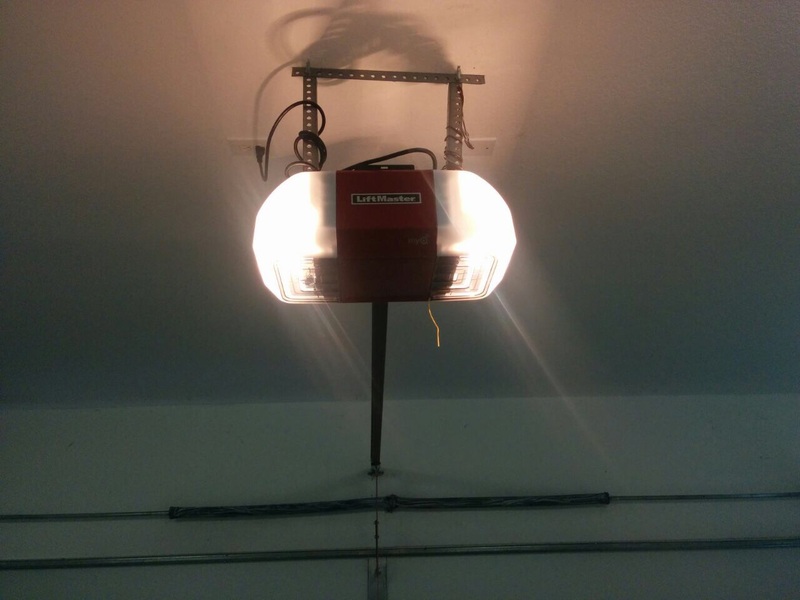 Our services cover all residential garage door openers without exception. Failure of the motor or the circuit board is a less common and more serious issue. Our job is to replace the faulty component with a new one which has the same specs. Rest assured that we’ll do the job in the shortest time. One of the issues with opener hardware which often goes unnoticed is the upward bowing of the rail. It is usually the result of improperly set travel limits and force. Our solution involves fixing the rail so that it becomes perfectly straight again and readjusting the settings. Generally, this problem requires a timely solution or it will speed up the rate of wearing of the opener hardware. A broken trolley is another issue which our company will resolve quickly. We’ll replace the component with a new one and test the automatic door several times to ensure that it is opening and closing smoothly and at the right speed. When the door operator receives proper care, the risk of malfunction and failure is lower and its useful life is extended. 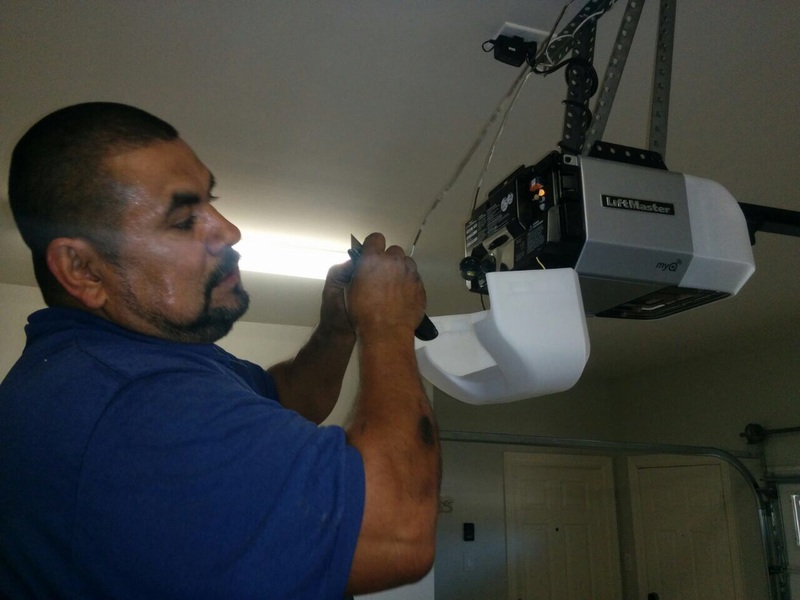 Our maintenance service includes everything needed for achieving top results. We test the safety sensors and the force and make adjustments if needed. Our inspection reveals if there are damaged or worn opener parts. If we identify any, count on us to fix them or to replace them without wasting time. For lubricating the moving metal parts and the sections where there is friction between two hardware components, we use only high-quality lubricant which is light and doesn’t harden as time passes. If necessary, we’ll replace the batteries of the remote controls to ensure reliable operation.